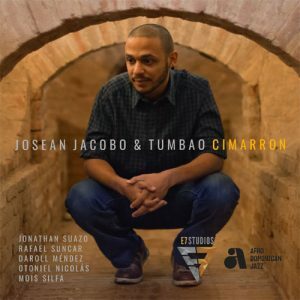 Hailed as “The Ambassador of Afro-Dominican Jazz”, pianist, composer and arranger Josean Jacobo is proud to announce the May 31st release of Cimarrón on E7 Studios- a 10-track collection of compositions brought to life by Jacobo’s sextet, Tumbao. Featuring saxophonists Jonathan Suazo and Rafael Suncar, bassist Daroll Méndez, drummer Otoniel Nicolas and percussionist Mois Silfa, Cimarrón testifies the explosive colors of the folkloric rhythms of the group’s native Dominican Republic. A follow-up to Tumbao’s sophomore album Balsié, Cimarrón continues to develop and fortify the sub-genre of Afro-Dominican jazz. Capturing both the rhythmic and melodic elements of the rich Dominican heritage, Jacobo carries the banner of diversity and instills the ideal that love is the main force that today’s world truly needs. While the album’s debut single, “Mind Reset” will be released on March 29th, Josean Jacobo & Tumbao will celebrate Cimarrón at Club Bonafide, located at 212 E 52nd St, New York on August 2nd at 10pm. Engineered, mixed and mastered by Alberto Santamaria alongside assistant engineer Edward Moreta at Nora Sounds LLC in NYC, Cimarrón was recorded at E7 Studios, Boston, MA. Moreta is also credited to the concept of the recording, having took the role of producer and executive producer. Inspired by the likes of David Sánchez, Miguel Zenón and Danilo Pérez, Jacobo and Tumbao create an atmosphere, rich in Afro-Descendant folkloric traditions and jazz – something that is insinuated at once, in the album’s title. “Cimarronaje” refers to the escape of black slaves across the Caribbean. Taking refuge in nearby mountains, these fugitives formed societies in which their African customs integrated with that of their Spanish masters – here, the genesis of the Dominican culture was created. On Cimarrón, Jacobo and Tumbao not only present the fruitful nuances of their Dominican ancestry, but reflect upon its roots, influences and evolution. While Jacobo lends his compositional prowess to six of the album’s tunes, the pianist reimagines the remaining four tracks with fresh and original arrangements. 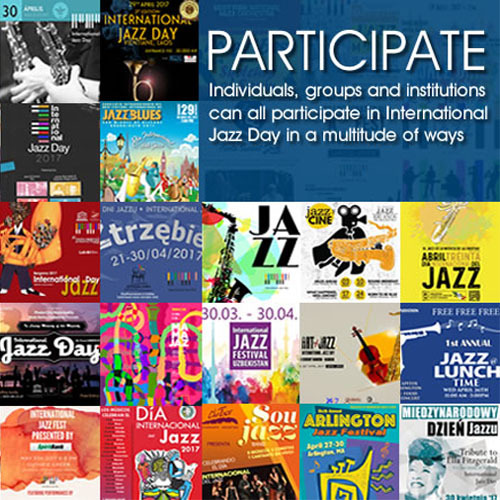 Bamboulá, Salve, Congos, Bachata, Mangulina, Guloya and Pambiche are just some of the rhythmic references used by the composer. A stand-out piece on the album is “El Maniel” – its fusion of contemporary jazz with Congos de Villa Mella invites the listener to enter into the refuge of the “Cimarrones”. Becoming the standard bearers of Afro-Dominican Jazz, Josean Jacobo & Tumbao are excited to introduce their audience to this collection of enriched, innovative music that greatly contributes to the universal language of jazz. Derived from liner notes by Fernando Rodriguez De Mondesert.